Rumors hovering around social media suggests that Nigerian artiste, Davido is secretly dating GH One News anchor, Serwaa Amihere. This secret information was brought to light by an Instagram blog @SwitchFocus. Her actions influenced the “FIA” hitmaker proposed her to come over but she couldn’t make it since time caught up with her. So the lady decided to do her best to reach Davido’s end early in the morning…then upon getting to where Davido was lodging, lo and behold, here is Serwaa Amihere wrapped in a white towel. And she was in a serious position with Davido as reported by the news breaker. “eiiii if you think people don’t know your matter in this k3ntry then my sister….my brother wo hia taabea bitters 3ne bofrot ????????? 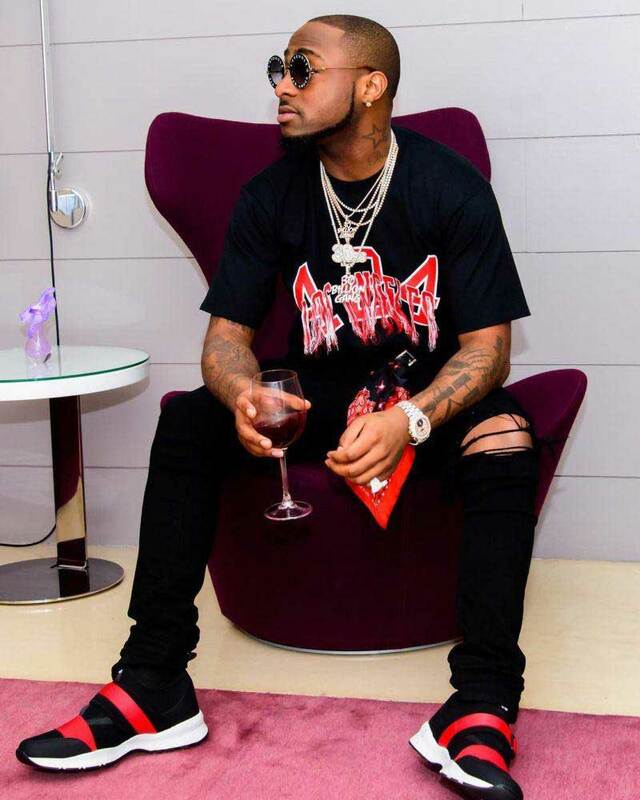 ?s3 mo kae the post I did about Davido having a secret g3rfrnd with a baby in Ghana? the thing is the girl in the UK used to date Davido……she was flying in and out of Nigeria just for banana to fall on her????????? ?one night she had a text from Davido to come to his place…. long story short…..the lady broke up with him…. b3t according her and as we all know Serwaa doesn’t have a baby 3nti hwan biom? and I even think Serwaa and Davido are no more…..
which still tells me the tati billion g3r is out there somewhere ??????????? ?Serwaa Davida ayekoo”. Meanwhile, another Nigerian Journalist has reported that Davido has a secret baby mama in Ghana whom he visits frequently.